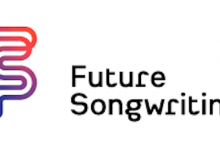 Musical Futures launches in SE Asia! 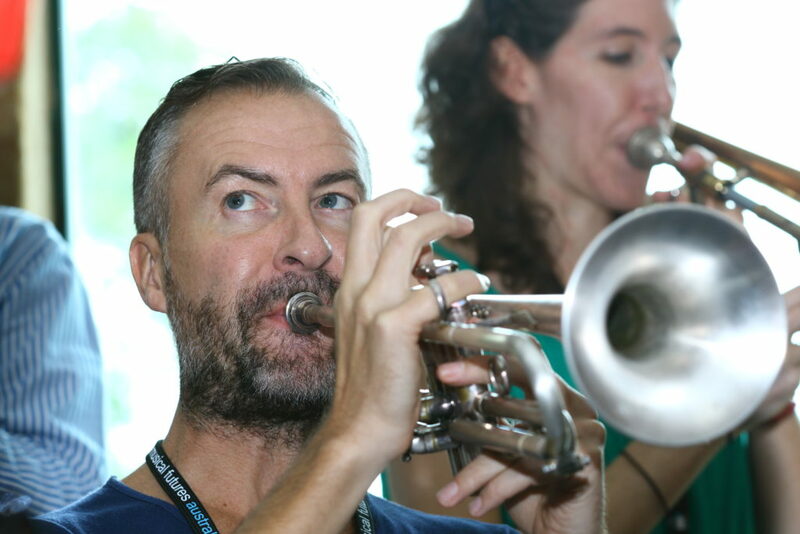 2-day training event in Hong Kong 31st March-1st April-click to find out more! 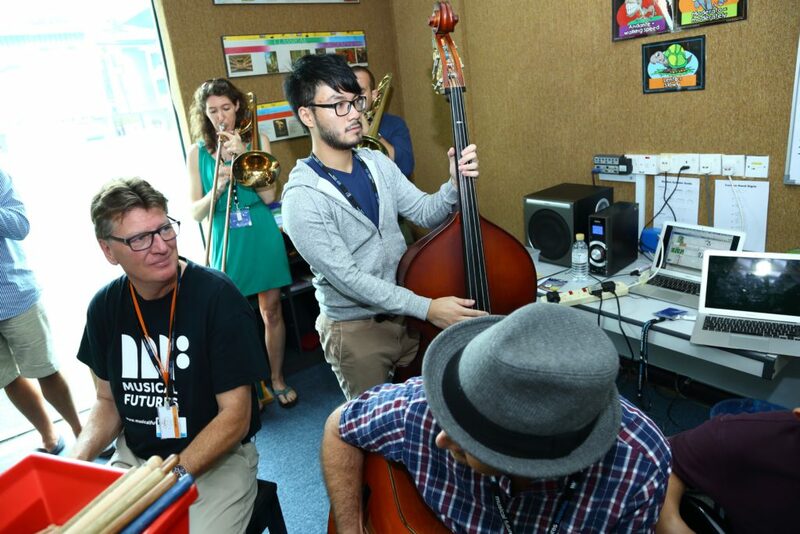 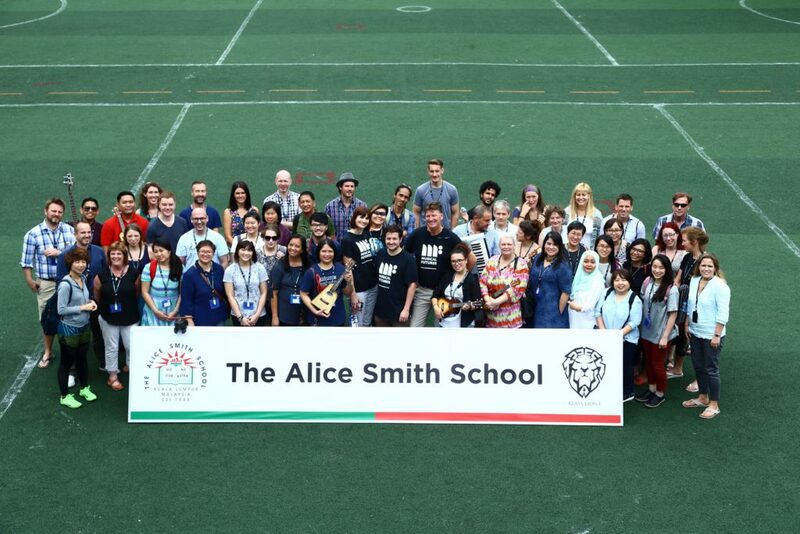 The Alice Smith School in Kuala Lumpur was the location for our very first SE Asia Musical Futures 3 day intensive training event in November. 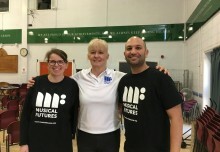 We were joined by delegates from more than 10 countries who came together to explore Musical Futures from the inside out in workshops led by Anna from MFUK and Ken from MF Australia. 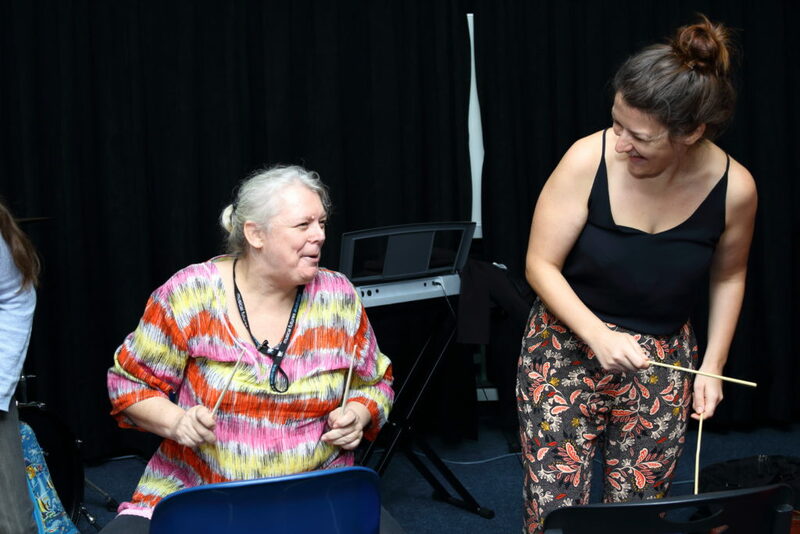 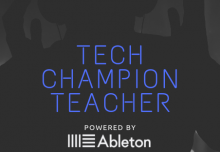 Unpicking everything from Find Your Voice to On Cue, Just Play and informal learning, we can’t wait to see how teachers take the approaches back into school and embed into their classes across the next year. 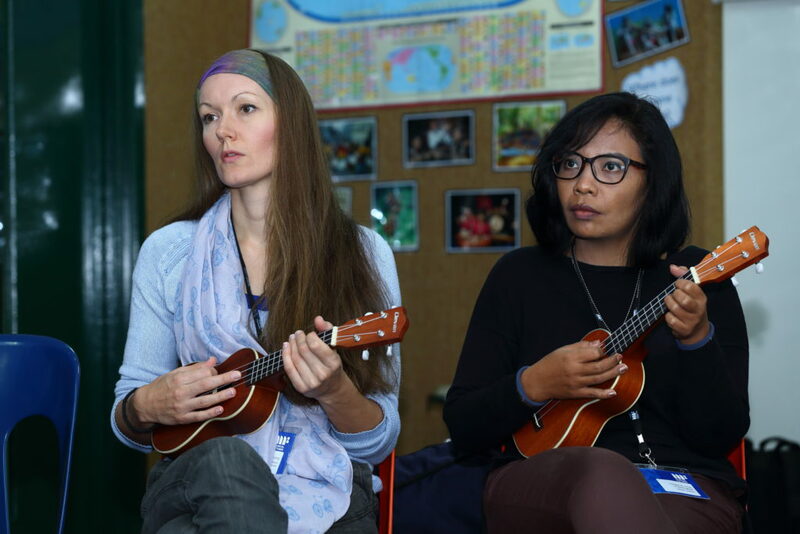 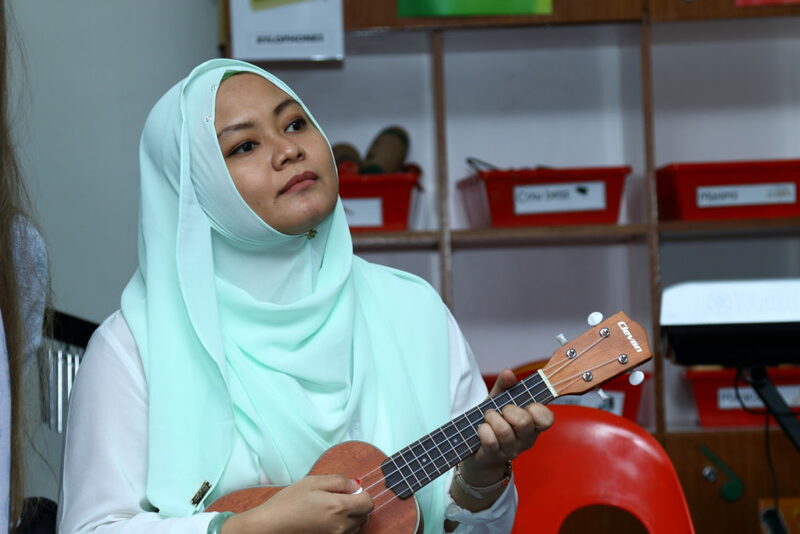 Teachers in SE Asia are welcome to join our Musical Futures: SE Asia Facebook group and watch our international training events page for details of more events coming soon!